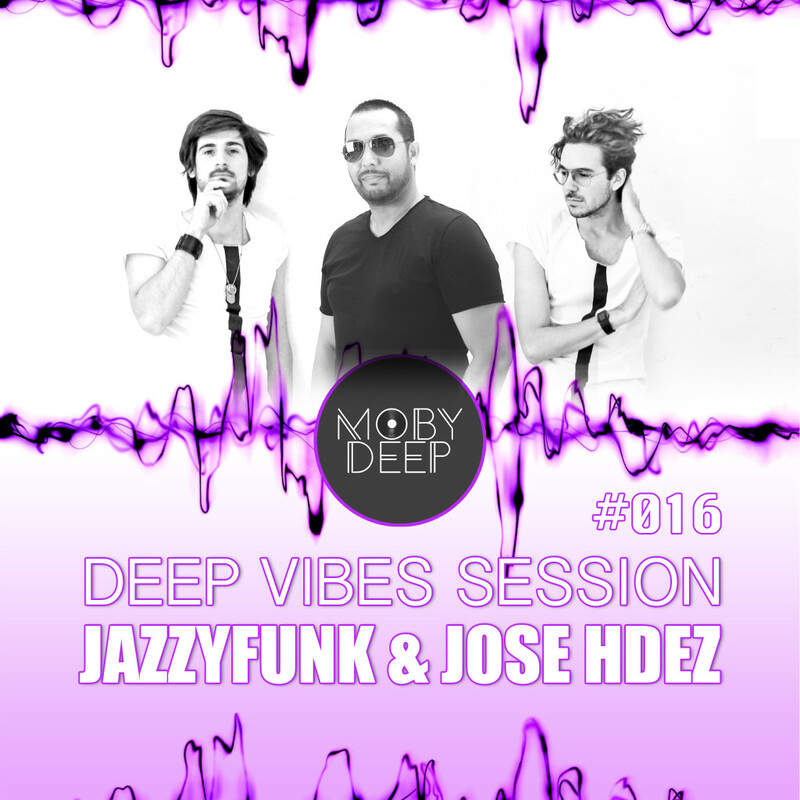 Welcome to “Deep Vibes Session Vol #016. Exclusive session for Moby Deep. Mixed by JazzyFunk and Jose Hdez, Each month we present a new GUEST MIX with a selection of our favorite music tracks. JazzyFunk (Italian Duo dj,singer,producer and musician) and José Hdez (dj, producer and broadcaster of radio from Tenerife,Canary Island). Are you ready for an unique travel? Enjoy music, enjoy life!